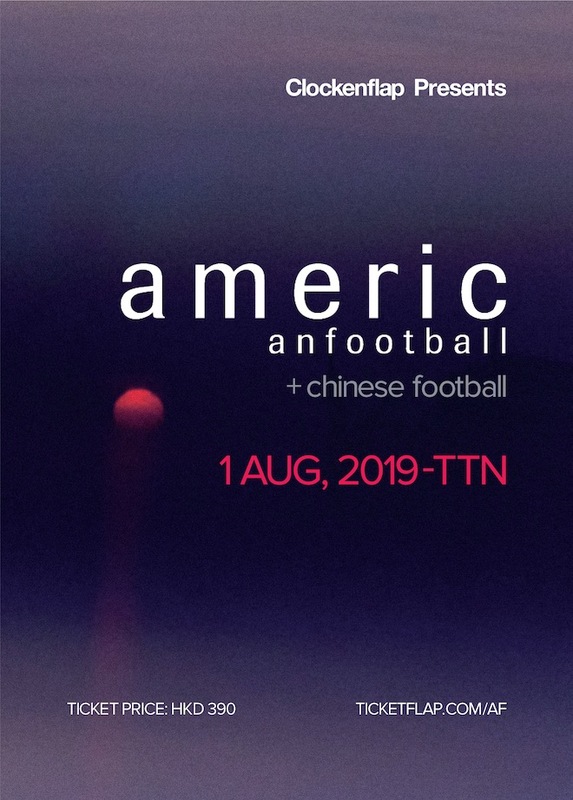 The Clockenflap Presents series continues as we welcome emo math rock wonders American Football for their long-awaited debut HK performance at TTN on August 1. 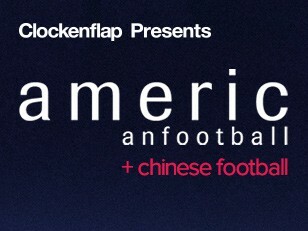 What’s more, Chinese Football will be opening the evening. Perfect. Mike Kinsella, Steve Lamos and Steve Holmes formed American Football in Urbana, Illinois and with their landmark self-titled debut album in 1999, set the seminal standard for the emo post rock world to follow. They then split up pretty much on release, leaving a generation of fans yearning for more. Fast forward fifteen years, and the group reunited, now as a four piece with Nate Kinsella joining the fold. They played far larger shows than in their original incarnation and recorded their long-anticipated second album, 2016’s American Football (LP2). The release was widely praised by fans and critics alike, but the band members still felt like their best work was yet to come. Enter LP3 just released in March 2019 - a body of work that is bold, contemplative, rich and as expressive as fans have come to cherish with American Football and marked them out as a band reformed that has truly augmented rather than tainted their musical legacy. Finally, local fans will be able to experience the joy of American Football themselves in person as they play their first ever show in the territory. Tickets go on sale April 16 at 10am, first come first served. We’re expecting these to move quickly, so do plan ahead and buy early to avoid disappointment!